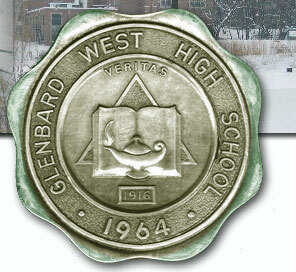 Email Us Any Glenbard Related Links That You Are Aware Of . . .